Julie Olawumi is 17 and rows with Globe Rowing Club. She recently competed at National Trials coming 37th and earning her a place at the February Trials. 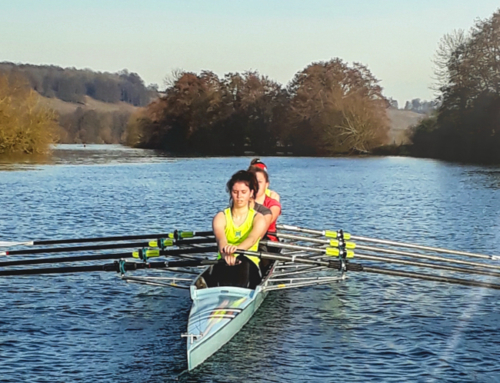 Julia’s talent has been fostered by Globe’s partnership with London Youth Rowing, a registered charity which aims encourage & foster disadvantaged young people to be active through rowing. Julia is now mentoring young people herself and will be sharing her journey with WEROW on a regular basis. 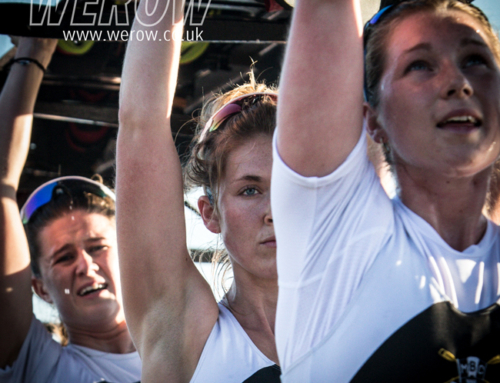 I started indoor rowing at Townley Grammar School for Girls in Bexleyheath. We had a school club who would put on sessions every Friday lunchtime. From there I went on to do the National Indoor Junior Rowing Championships organised by London Youth Rowing (LYR) in 2014 and The University challenge run by the University of East London. It was there I met my current coach Maurice Coughlan, who talent scouted me. 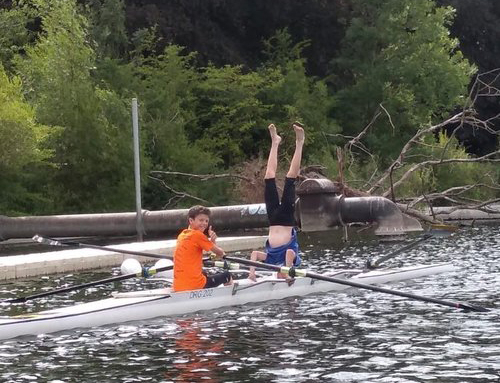 I did a taster session on the water and loved it so much that I joined Globe Rowing Club in December 2014. I am currently in my second year studying Business and Finance BTEC Level 3 Extended Diploma at the London South East Colleges in Orpington. I really enjoy my course as well as the fact I have a lot of flexibility with the way my timetable is scheduled. Almost all of the boats that my club uses are owned by LYR and that ranges from singles to eights. They also help us out if for any reason our main coach doesn’t have enough help for our sessions. LYR staff are always there if you need someone to talk to for advice or even just a friendly chat. I am currently working as a session coach for them as well as being in a club under their umbrella, so I get to appreciate the business from both sides. 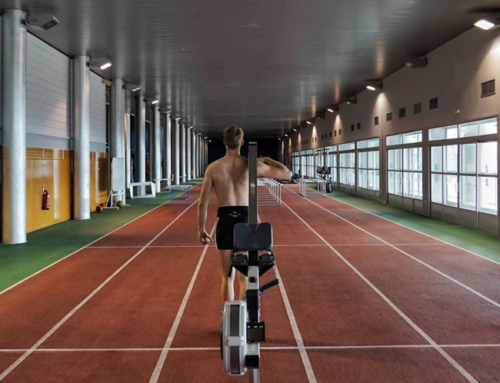 At the moment I am indoor training from Monday to Thursday; it is a combination of ergs, weights and different types of conditioning circuits. We have a day off on Fridays, water training on Saturday for about 3.5 hours and then a shorter session on a Sunday. In my spare time, I am also a Youth Mentor on the LYR Pupil Referral Program (PRU) program. The program takes children excluded from school and teaches them the skills required to be a successful rower, such as time management, communication and teamwork. It’s great fun and I get a lot out of it. I don’t have any major plans for the rest of the year as I finished all my competitions. My main focus will be to spend more time on the water to fine tune my technique in my single. I will still keep up with strength and endurance training so that I am ready for the start of the next season. 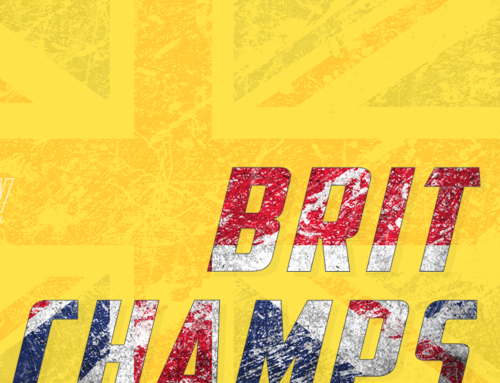 My focus is going to be the February trials and hopefully the European Junior Championships in May.